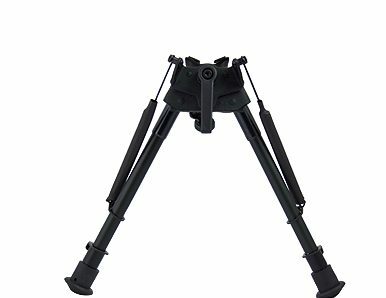 Deben Extreme Precision Bipod Swivel Tilt Lever 9-13″. Lever Tilt – features a lever to rapidly level your rifle. Spring loaded adjustable legs: 9-13″ / 23-33cm.